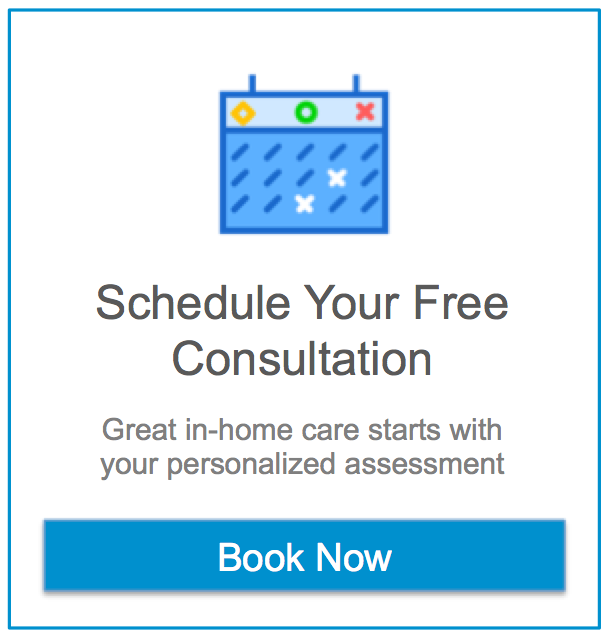 Families facing the decision to contract home care services normally get confused when selecting the best offering and sometimes take unnecessary risks to save some money. What they don’t know is that the best way to maximize their money is to contract through an Agency, the type of provider that can assure the most efficient caregiver with the lowest risk of hidden costs. An agency hires caregivers as employees, not like other providers that perform more as brokers facilitating contractors. In an Agency, Caregivers are scheduled to care for clients and are under the supervision of both the agency’s staff and a registered nurse. Other types of providers called “Registries”, arrange for the services of home care workers on an independent contractor basis, also known as 1099. These workers are directed to care for clients; but they are not employees of the “Registry”, they are employed by the “client”. This is extremely risky because you may end up responsible for contingencies like an accident. Contractors are not bounded, insured, nor covered by workers’ compensation. That is why an accident on the job could turn out in a substantial financial liability. A common misconception is that the probability of an accident is low for caregivers, but they are frequently in the position of lifting or supporting seniors, which can cause injuries. Any complaints are filed with the home care agency’s insurance. Since registries can only hire as an independent contractor, they are less likely to be bonded and insured. While most of the caregivers are honest and reliable, negligent, abusive and criminal caregivers also exist and could be a risk and a liability for you. Workers’ compensation matters are also handled by the hiring family member. If the caregiver as an independent contractor gets injured on the job, such as from a fall or sprain, the family member supervising is responsible for the associated medical bills and any resulting disability. In most cases, homeowner’s insurance does not cover this type of claim. If the caregiver is not performing up to your expectations or arrives late, misses shifts and is not caring for you or your loved one as you expect, you can report your complaints to the agency and they will handle it in a less personal way. Agencies have a disciplinary policy in place for helping their employees to improve or, if you prefer, they can send you a different caregiver. With an independent contractor in a Registry provider, supervision is something that is not part of their operations model. The fact that giving orders and acceptance by the caregivers might build a labour relationship, force contractors to avoid consistent supervision. That is why families are on their own and they will have to talk directly to the caregiver, which can be unpleasant and uncomfortable for most people. Training is also another dimension that only agencies may deliver because there is no risk of a labour relationship like with contractors. That is why you can assure the best-trained caregivers through agencies and not contractors in a Registry provider. In the end, the best way to save money is by maximizing the outcome of the service and only Agencies like Assisting Hands, are capable to recruit and guaranty well-trained caregivers who normally go beyond the normal activities and provide much more value for the same money delivering in less time with more quality at no risk. It is always good to remember that you are paying for a professional in-home care provider not only for the services of the caregiver but also for human support, the well-being of your loved one and the peace and mind of the family.